We visit other countries for several reasons – to relax, to have fun or to explore. Some people want to discover what’s in the city and take endless photos of sights while others just want to read books while on vacation. Whatever you have in mind, Bangkok has it all! Bangkok offers numerous attractions and sights; you might need some help to figure out where to eat, where to go and what to see. 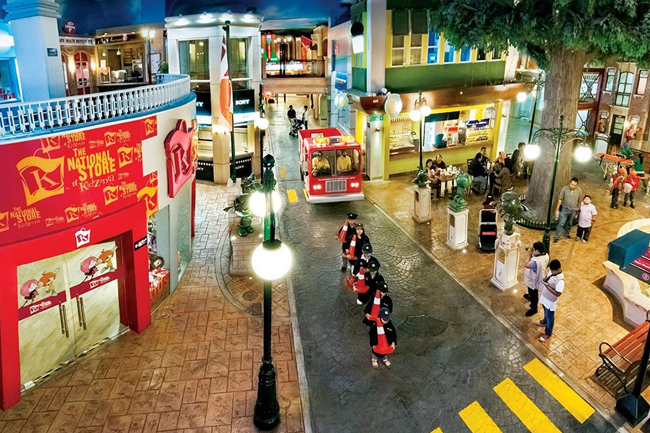 Here are the top 17 attractions you should not miss while you are in Bangkok. An awesome 3D museum that offers fun interactive art. Tourists can touch the paintings and capture photos with them. Enjoy mouth-watering food and 360-degree view of the stunning skyline overlooking the magnificent Bangkok city that comes alive especially at night atop the Baiyoke Sky Hotel. The perfect combination to fully appreciate Bangkok adventure. The seafood buffet at the top of Baiyoke Sky Hotel should be No. 1 on your where-to-eat list while in Bangkok. 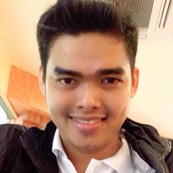 The ambiance is truly amazing and the view of Bangkok from up there is truly breath-taking. 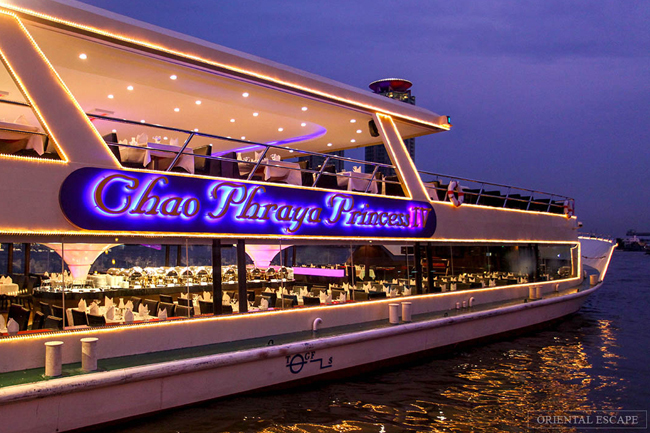 Chaophraya Princess lets you cruise on Chaophraya river and enjoy delicious foods while seeing the beautiful views of the Thai urban life. Perfect choice if you want to unwind, relax and marvel at Bangkok’s picturesque surroundings. Watch your dreams come alive with Dream World! This is made especially for kids and for the kids at heart. 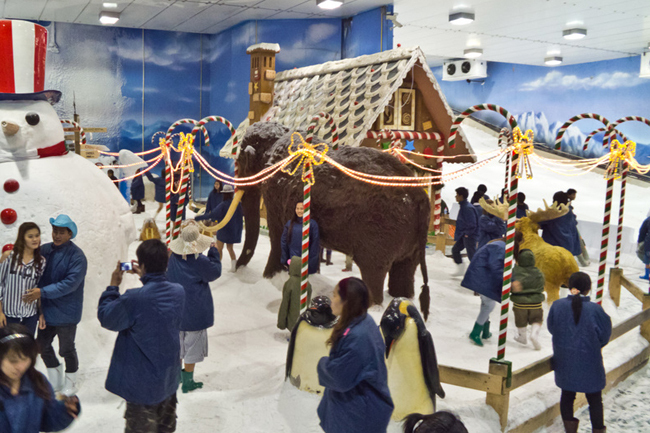 Inside is the Snowtown that takes you to the North Pole to experience snow right at the heart of the eternally warm and sunshiney Thai capital. Also known as Muang Boran, this is an open air museum where you can see Thai history and culture through different architecture and landmarks from the different empires and kingdoms that existed in ancient time. 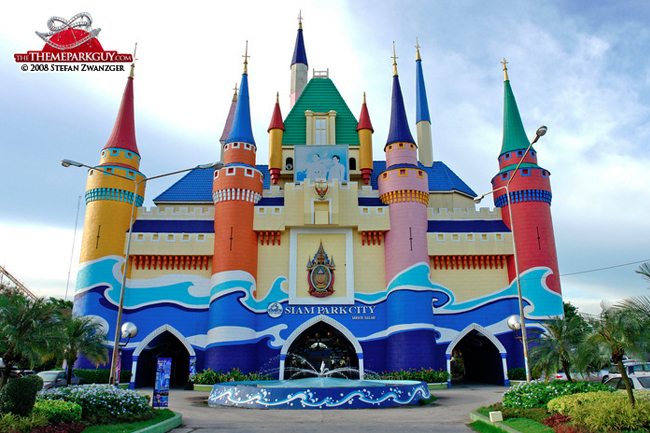 Visit this well-preserved heritage and get the chance to see Thailand in just one day. If you are craving for a spectacular show, then Calypso will give you more than what you desire. Calypso is popular with its spirited, beautiful and talented Thai transgender artists and their mesmerizing performances. A great addition to a range of edutainment in Bangkok. The perfect place for kids to enjoy and learn. Watch Muay Thai live at Asiatique Bangkok. Entertaining performances of professional Muay Thai artists that revive the ancient martial arts of Thailand. 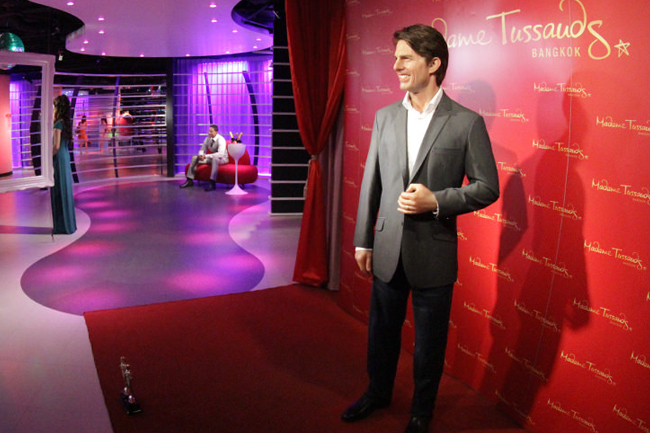 A museum of life-size wax replicas of your favourite Hollywood actors, famous people and historic icons. Take a selfie and you will be famous in no time. An amusement park and waterpark in once place. This is Asia’s largest waterpark where you can sit back and relax under coconut shades or swim and enjoy the heat of the sun. 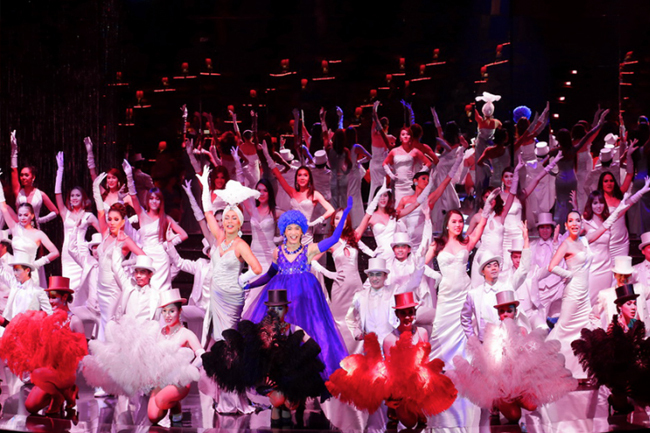 The show in Siam Niramit reflects Thailand’s historical and spiritual heritage. With world-class performers and advanced special effects, it perfectly delivers what the viewers want and need. 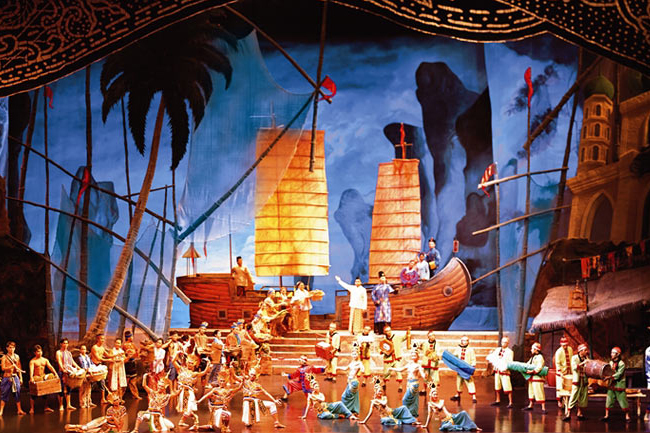 The show is a world class spectacular performance of Thai Art and Cultural Heritage. After the show, dinner is served impeccably for your satisfaction. 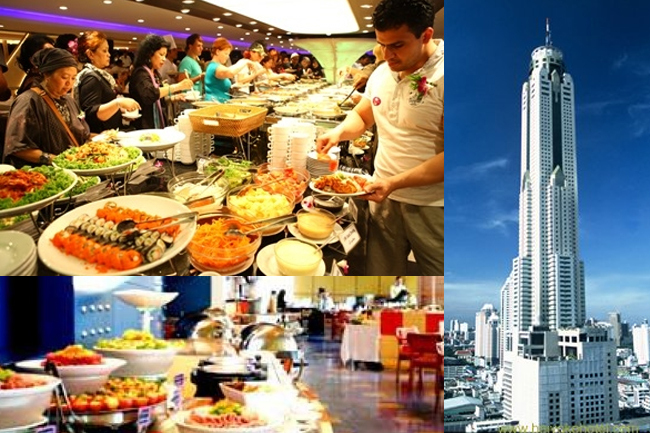 The buffet includes authentic Western and Thai cuisines. After dinner, you can walk around Siam Niramit to explore other attractions. 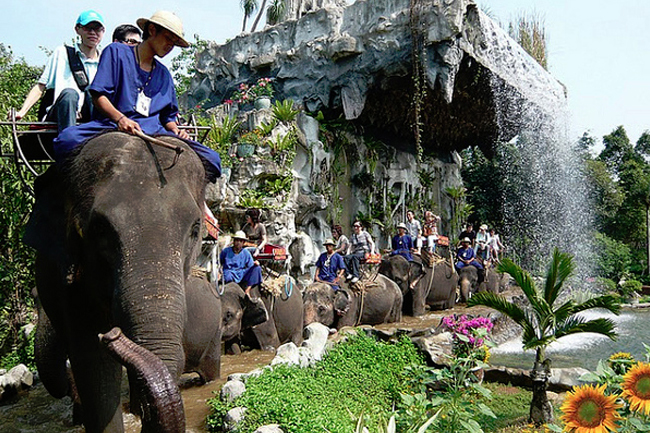 Thailand’s largest zoo that aims to bring you closer to Mother Nature. 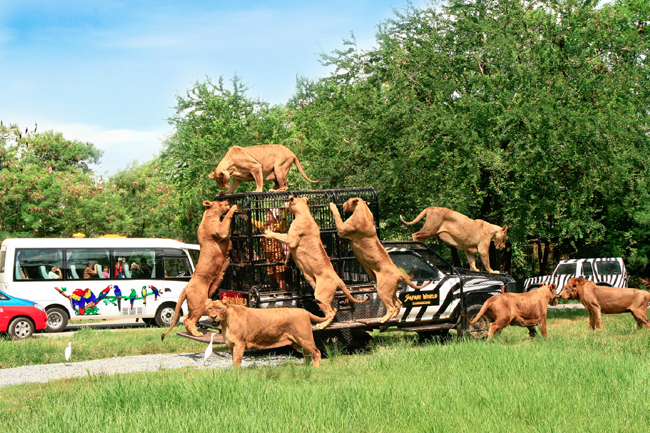 Whether you are looking for African wilderness or a playful encounter with a dolphin, Safari World offers it all! Elephant Show is one of the highlights of this zoo. Watch as elephants play soccer, fight battles, draw and dance. 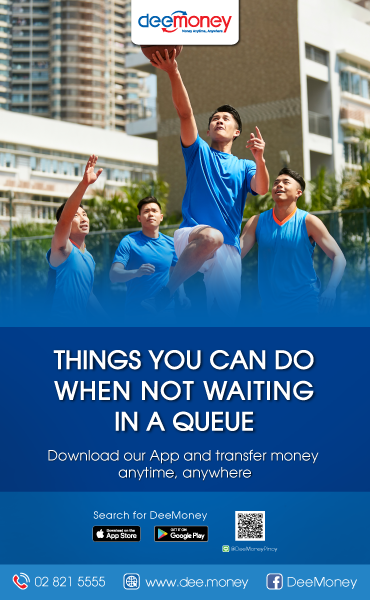 This is perfect for all age groups. Samutprakarn Crocodile Farm is a well-known crocodile zoo that houses the largest crocodile in captivity which they named Tai. 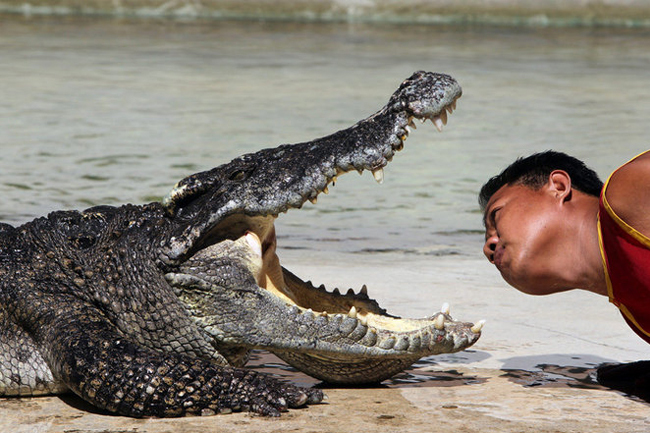 Watching a human and a crocodile play absolutely gives you an adrenalin-rush experience. Bring your kids to this amazing underwater experience. 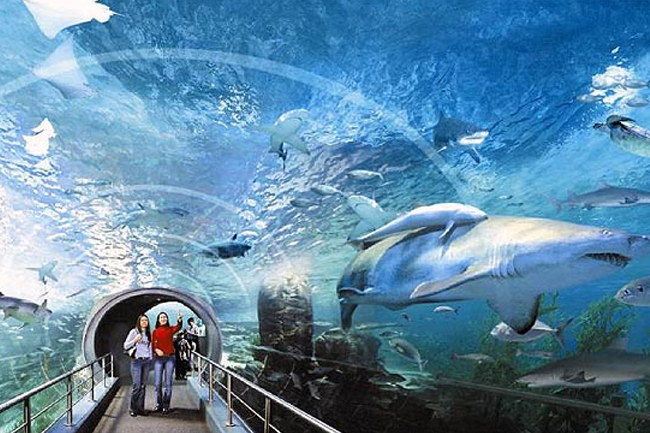 Siam Ocean World gives wonder and enjoyment to the young minds. An ocean adventure you won’t forget!